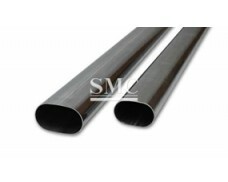 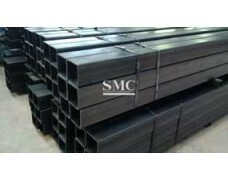 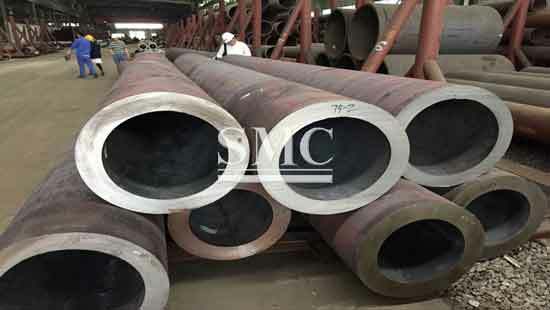 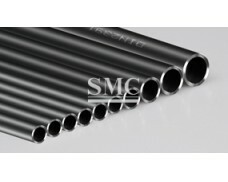 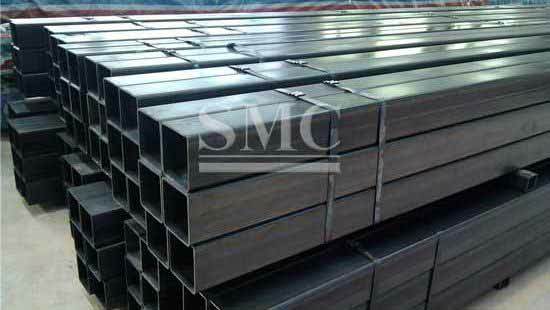 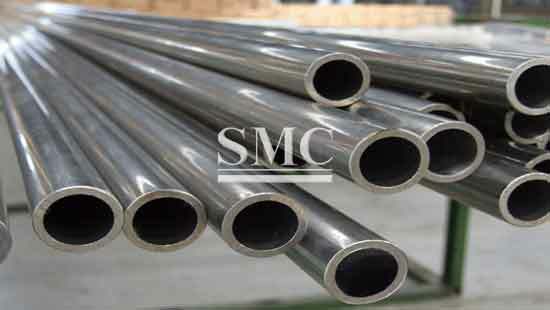 Standard: ASTM A106, P235GH, EN10210, ASTM A572, AS/NZS 1163, AWWA C210, AWWA C200, etc. 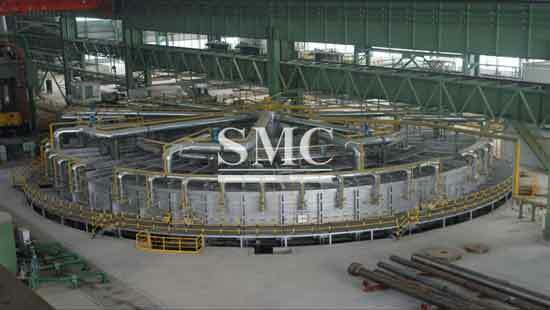 1) Surface Treatment: Oiling, Painting, Galvanizing, Anti-corrosion, Polished, etc. 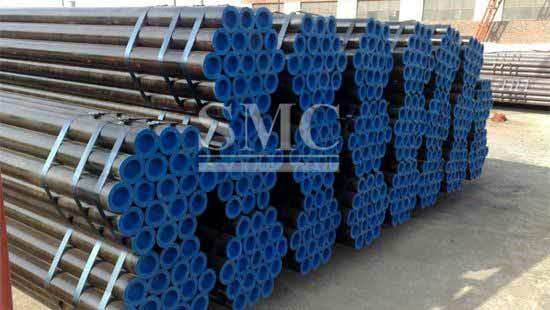 Fixed by steel strip in bundles, wrapped by plastic bag, SMC packaging has multiply choices for each customer. 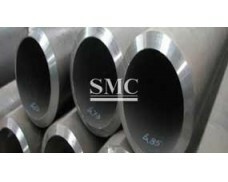 In addition, SMC packing attached with SMC label, indicating clearly about the product information. 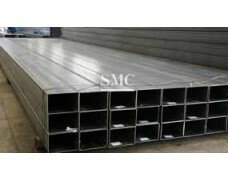 Special requirement can be achieved for clients demand. 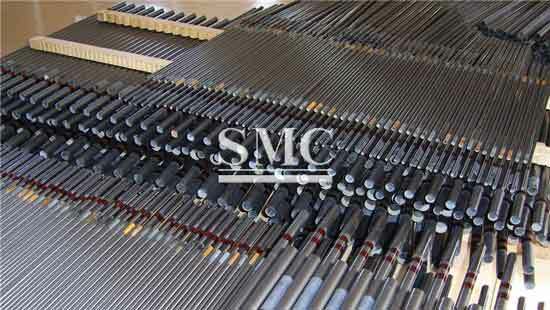 Please feel free to contact us for further detail.